About Sample : 1.Samples time :According to your design . Sampling time:5-7days 2.Samples charge:Free for Existing Samples Sampling time:1day Advantage: 1.Low MOQ: It can meet your promotional business very well. 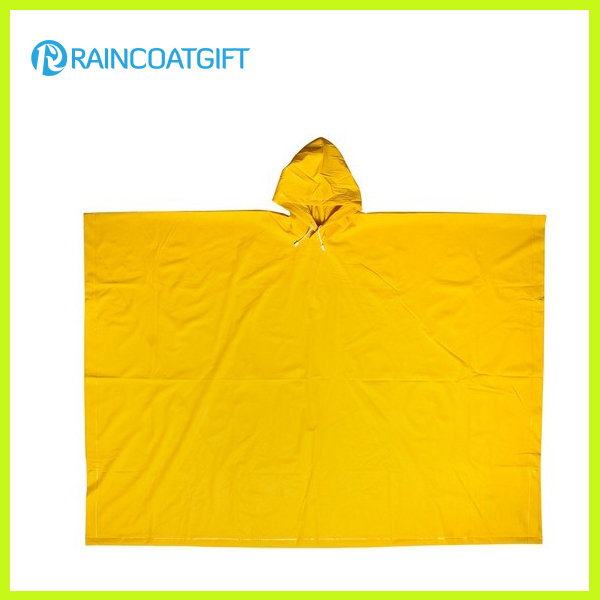 2.OEM Accepted : We can produce any your design . 3.Good Service : We treat clients as friend. 4.Good Quality :We have strict quality control system .Good reputation in the market. 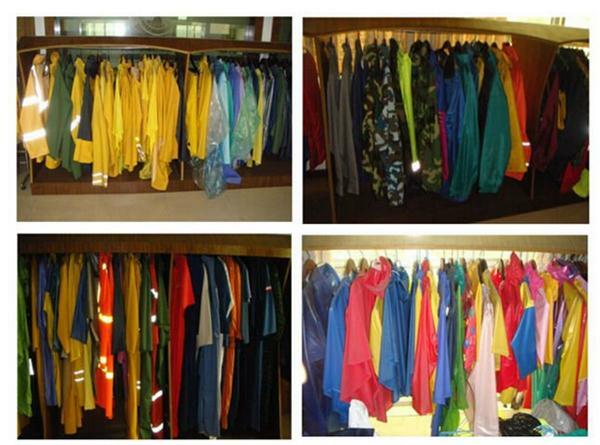 Contact us if you need more details on Workwear. 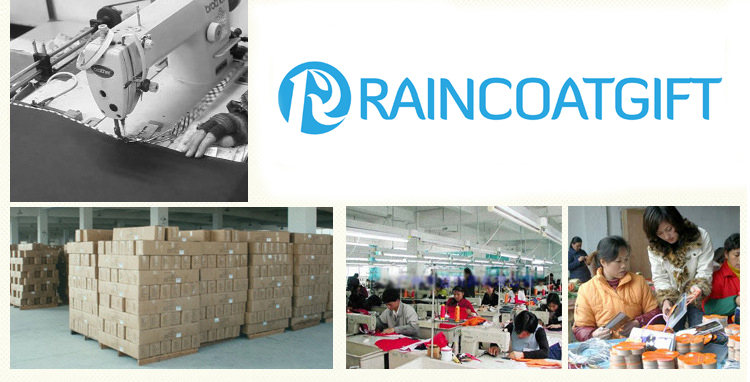 We are ready to answer your questions on packaging, logistics, certification or any other aspects about Raincoat、Rain Poncho. If these products fail to match your need, please contact us and we would like to provide relevant information.